Attention to detail is the hallmark of this tastefully decorated and appointed 2 bedroom condominium inside the exclusive gates of Kolea. The custom tile floors, plantation shutters, and tropically themed decor in this Villa create a very peaceful, relaxed, and Hawaiian feel. 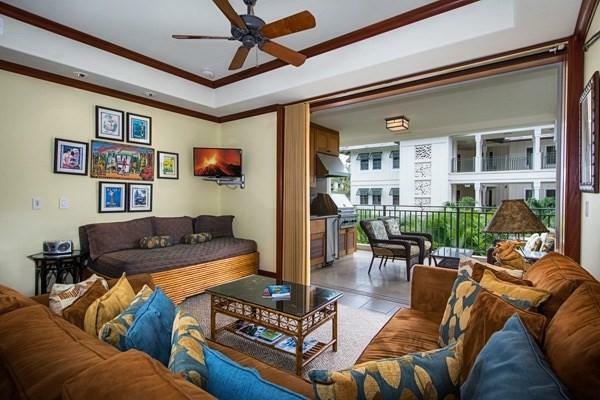 16H includes all of the features which make a Kolea Villa one of the most desirable developments along the Big Island's Kohala Coast. 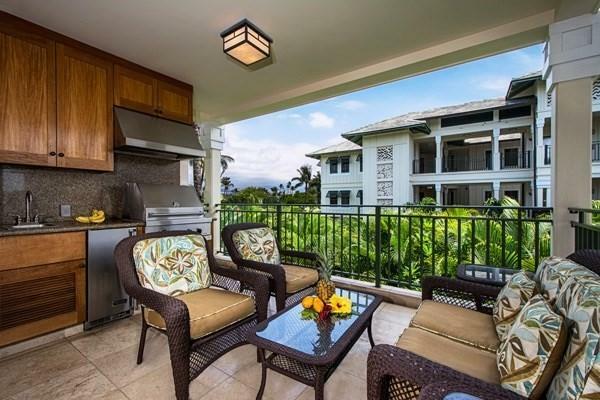 An outdoor kitchen, 9' retractable pocket doors, steel framed construction, upscale appliances, granite countertops, and custom paint all come together to create an affordable slice of Hawaiian paradise. 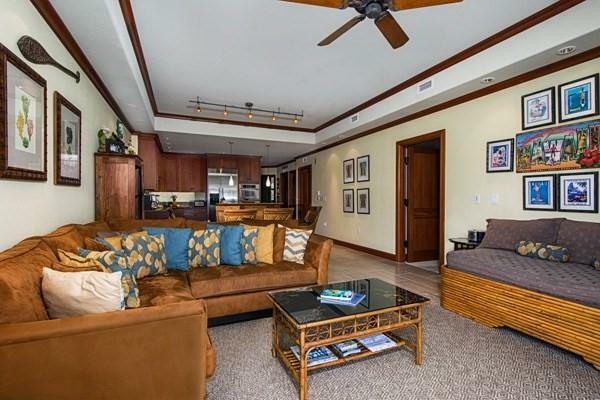 The Villa is just a short stroll away from the Beach Club at Kolea, with its infinity pool, guest hales, hot tub, and adjacent pathway which leads directly onto the sandy beach at Anaeho'omalu Bay. Also within walking distance is the trendy LavaLava restaurant, where you can enjoy the cuisine and sunset with your toes in the sand. 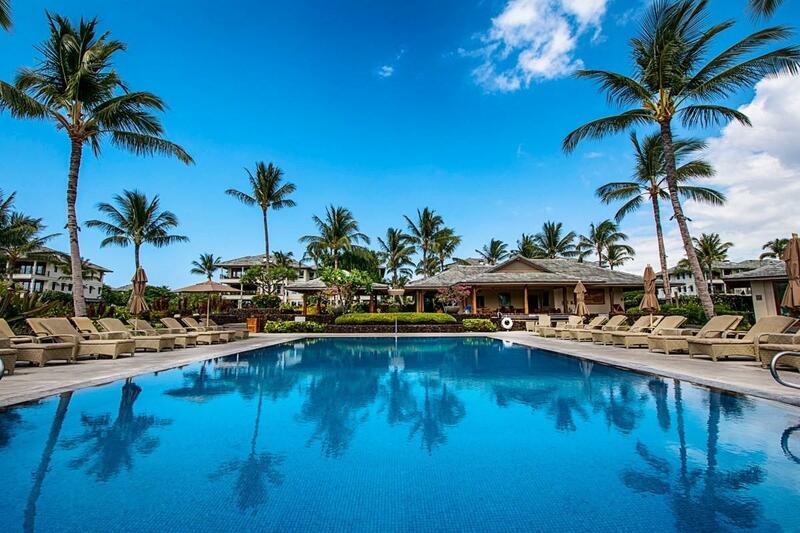 The Waikoloa Beach Resort is famous for its world class golf, shopping, and dining. Entertainment options at the Resort include the Waikoloa Bowl, an outdoor amphitheater where you can enjoy concerts and cultural events, as well as a new luxury movie theater at the nearby Queen's Marketplace. Come live your dreams at Kolea today! © 2019 MLS Hawaii, Inc. All rights reserved. IDX information is provided exclusively for consumers' personal, non-commercial use and may not be used for any purpose other than to identify prospective properties consumers may be interested in purchasing. Information is deemed reliable but is not guaranteed accurate by the MLS or Elite Pacific Properties. Data last updated: 2019-04-24T06:34:16.777.